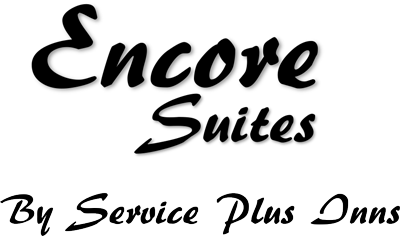 With 94 luxury suites, Encore Suites is sure to have a room to meet you accommodation needs. All of our rooms come fully equipped with fridges, coffee & tea stations, temperature controlled air conditioning and much more. At the Encore Suites it is our goal to ensure that your stay is as comfortable as possible. We encourage you to explore each room type and learn more about Grande Prairie’s choice in luxury accommodation.